Confidence and intuition hypnosis: This hypnosis is designed to increase your confidence as a boss while helping you trust yourself more. Entrepreneur affirmations: These affirmations are meant to help you succeed at becoming your best version as a boss and entrepreneur. 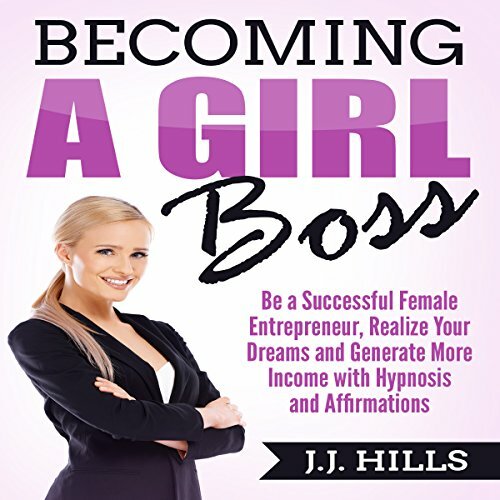 Subliminal success affirmations: These affirmations are designed to help you unleash the best version of your business self while becoming more inspired and motivated. Step into a more confident and intuitive you that thrives in the position of the boss. Listen when you are able to close your eyes. Use this program as needed to maximize your confidence and intuition levels. I like the messages and hypnosis here that focuses on getting the leader in you to become more visible. I was not impressed at all. Everything from the narrator to the words he said were crap. I do not recommend and I am sorry I wasted money on this book.